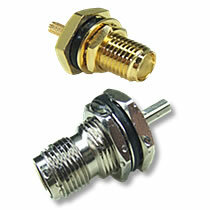 Industry standard B Series push-pull connectors available from stock. 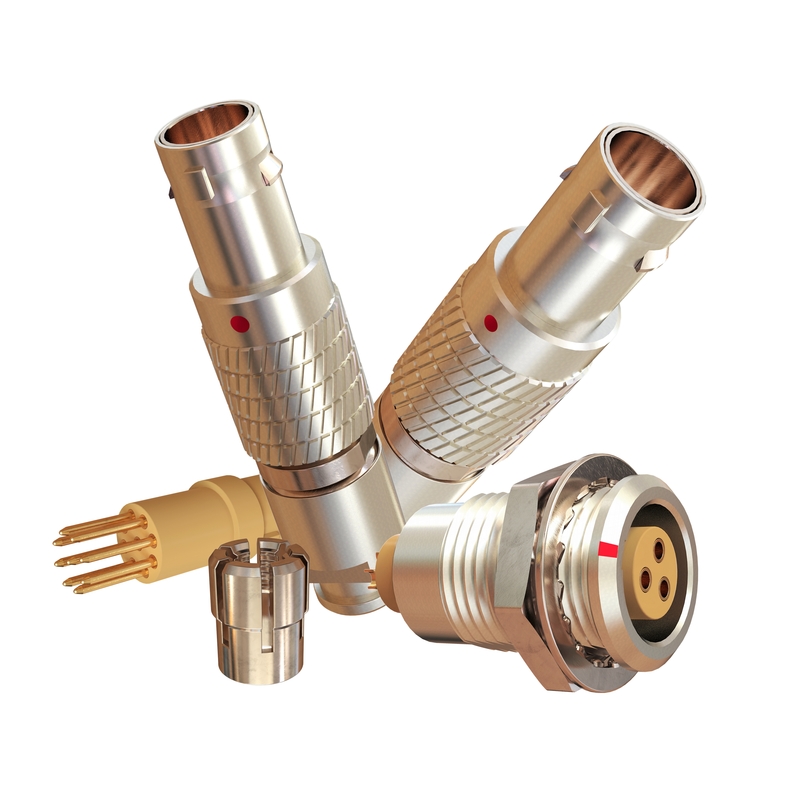 Mechanically intermateable and electrically compatible with Lemo B series and ODU L series. 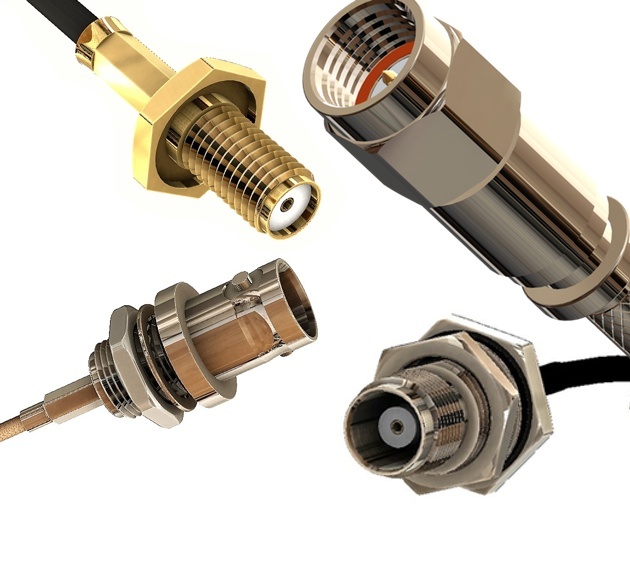 IP68 Waterproof Coaxial Connectors; Panel, Bulkhead and Cable Fixing variations. 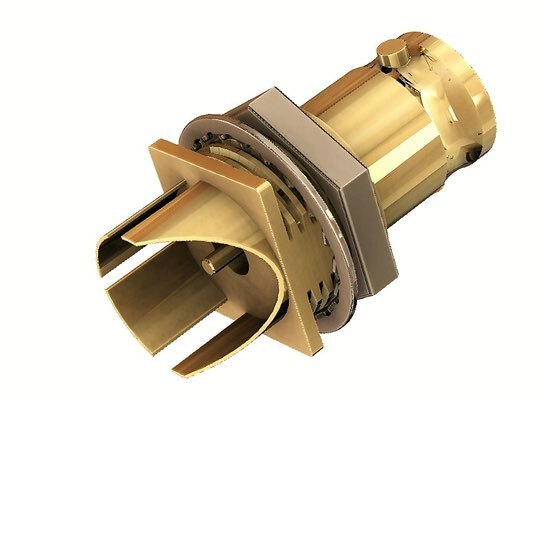 IP68 (ingress protection) rating: continuous submersion in water (in an unmated condition) to a minimum depth of 3 metres. 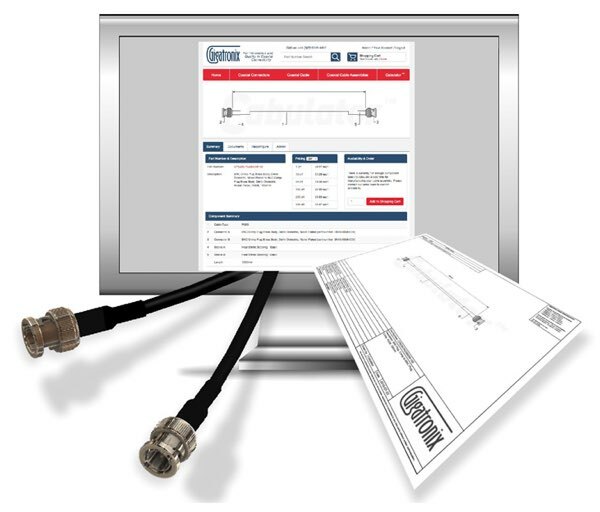 The fastest, easiest way to configure and order cable assemblies just got even smarter! 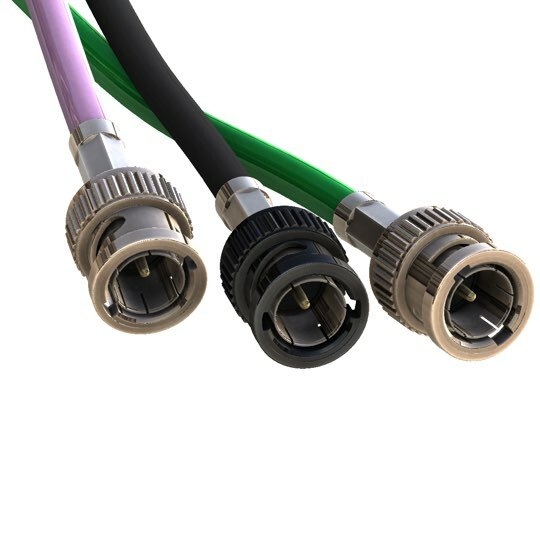 Ingress protected to a minimum depth of 3m in an unmated condition.